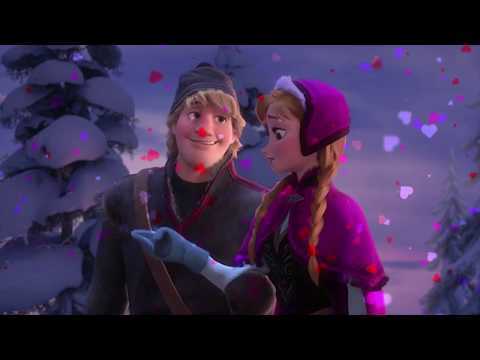 do 당신 think kristoff is right for anna? Do 당신 think Kristoff should be considered a 디즈니 Prince? The fans pick: Yes, I consider him one already! Sven, don't 당신 think that's true? Sven, don’t 당신 think that’s true? Sven, don’t 당신 think that I’m right? A THEME PICTURE 겨울왕국 CONTEST IS HERE. 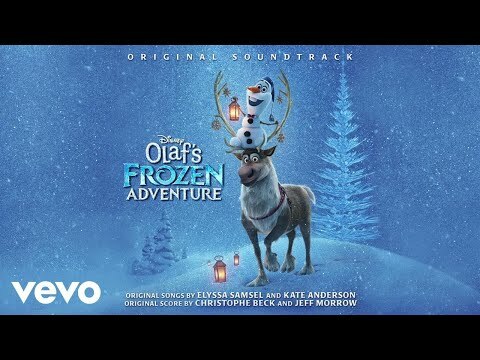 Where does Sven get trapped when Kristoff turns back to save Anna?